P & L Welding is a family owned and operated business since 1986. 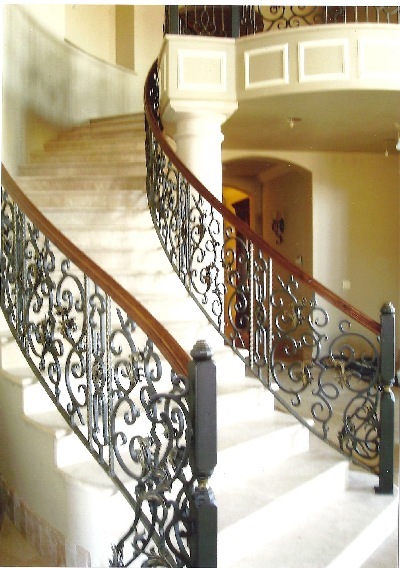 We custom fabricate or repair steel, aluminum, and stainless steel. fabricate, finish and install your projects. Whether you are in the conceptual stage or have completed blueprints, we have the experience to fabricate your project. We hope that the following pages will give you an idea of our commitment to quality and our customer service.